From October 9th to October 11th, the Beta Kappa Chapter of Omega Delta Phi Fraternity, Inc. hosted the Northwest Regional Conference at Western Oregon University. We had a total of 70 brothers in attendance and six alumni. National President Tony Pagliocco was also in attendance. For this conference, I wanted to take a different approach from what had been done before. This year, the conference had alumni attend and facilitate the workshops. 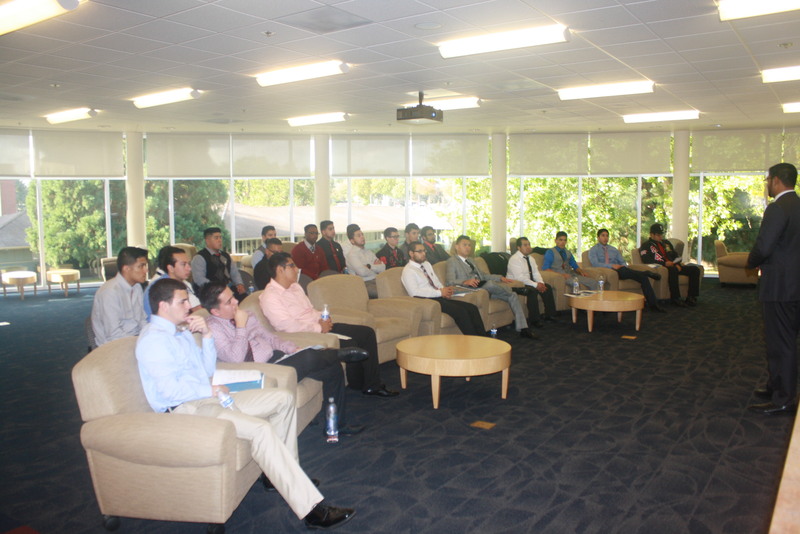 The workshops focused on fraternal and professional development. Also, brothers from around the region had the opportunity to interact with one another and share ideas that focused around fundraising, entity support and many others. 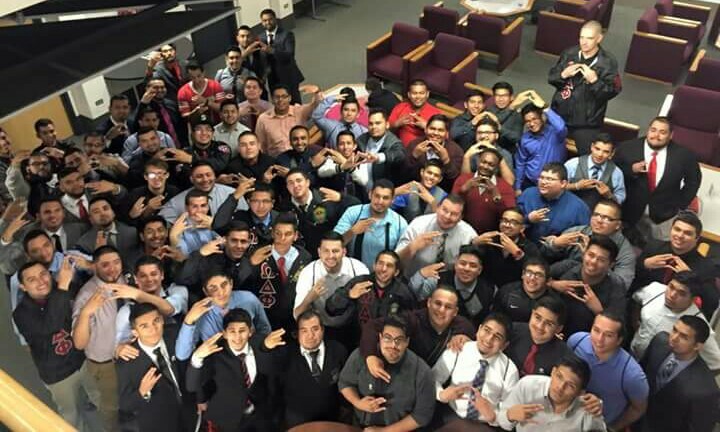 As I sit here and reflect, it is amazing to see how much ODPHI has grown in the Northwest since I crossed in 2009. When I crossed, Beta Gamma chapter (Eastern Washington University) had just established. Over the course of six years, we have expanded to three universities (total of 8 entities now) and have more active brothers and alumni in the Northwest region. I would like to take the time to thank a few individuals that contributed to the success of this regional conference. First, thank you to the Beta Gamma chapter for hosting and organizing the conference. Second, thank you to Tony Pagliocco for being present and for his willingness to engage with our undergraduate members. Lastly, I would like to thank Emanuel Magana for his service as regional director for the past five years. Emanuel has done so much for the Northwest region throughout his service and dedication to the entities. Exciting times are ahead for the Northwest region and I look forward to see the continued growth and presence of Omega Delta Phi.